The villages Storsjö and Ljungdalen form the gateway in summer and winter to the Helags mountains and the Sylarna massif for hiking and nordic skiing. Helags is the highest peak of Jämtland Härjedalen (1 797 m. a. s. l.) and together with Sylarna this is the southernmost high mountain area of Sweden. On the eastern side of Helags there is a glacier – the southernmost of Sweden. 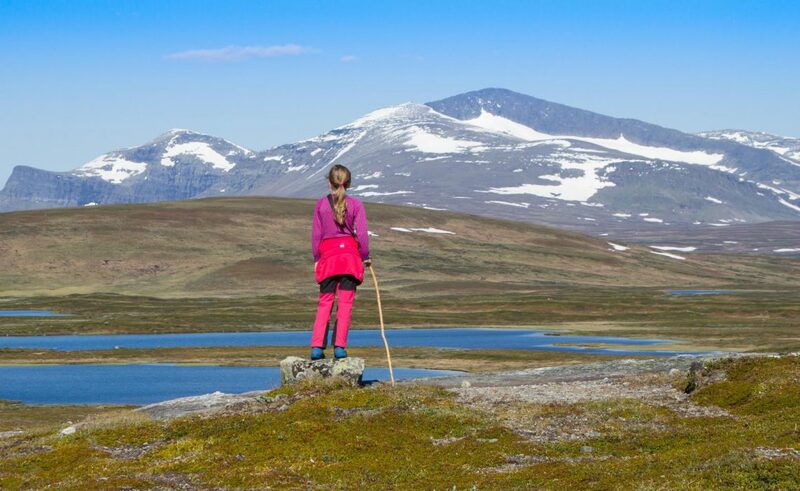 In these mountains there is a good chance to see the Arctic Fox – join a guided tour from the Helags Mountain Station run by STF (The Swedish Tourism Association). Ljungdalsfjällen is part of Saepmie and you are most likely to catch a glimpse of the shy reindeer in this area. There are more than 60 lakes and miles upon miles of wild streams including the Sölvbacka streams which are well known to Swedish fishermen. The road connecting Ljungdalsfjällen to Destination Funäsfjällen in the south is Flatruetvägen over the bare mountain. This road is Sweden´s highest situated common road. Accomodations in the area are available in cabins, bed & breakfasts and hostels. 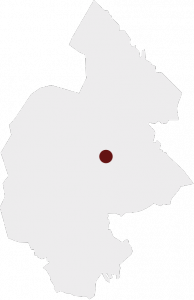 Ljungdalsfjällen is in the Municipality Berg and at the same time in the Swedish landscape called Härjedalen. By car or bus. Trains to Östersund railway station. Fly to Åre/Östersund airport, Svegs airport or Trondheim Vaernes airport and transfer by taxi or rental car. 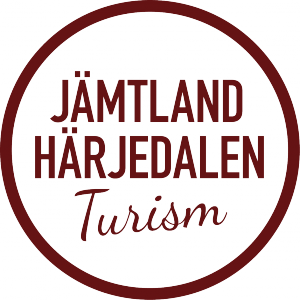 Destination Ljungdalsfjällen has has an authorized Tourist Information with strategically placed InfoPoints around the destination.